Revolution in Realism: The New Romanian Cinema, the largest showcase of Romanian cinema ever to take place in the UK, has opened in London. 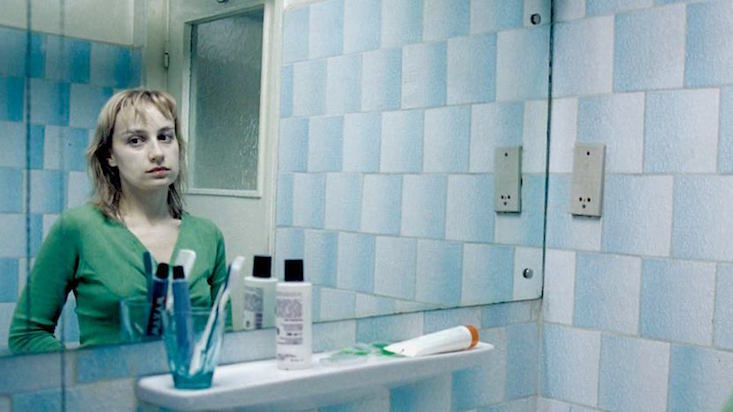 Presented by the Romanian Cultural Institute in London and the British Film Institute, the season features a host of screenings and special events, including the opportunity to view 4 months, 3 weeks and 2 days (2007) by acclaimed director Cristian Mungiu and The Death of Mr. Lazarescu (2005) by Cristi Puiu. Mungiu won the award for Best Director at this year’s Cannes Film Festival, sharing the honour with French director Olivier Assayas. “The programme of this season still leaves a lot to be discovered, understood, and loved. It exhausts neither the subject of Romanian cinema, surprising and diverse as it is, nor the world from which it emerges,” said Dorian Branea, Director of London's Romanian Cultural Institute. The New Romanian Cinema season will run until 14 July. A full programme can be found here. To enjoy two tickets for the price of one for the UK Premiere of Ana Lungu's debut film Self-Portrait of a Dutiful Daughter, quote Romanian241 when booking.